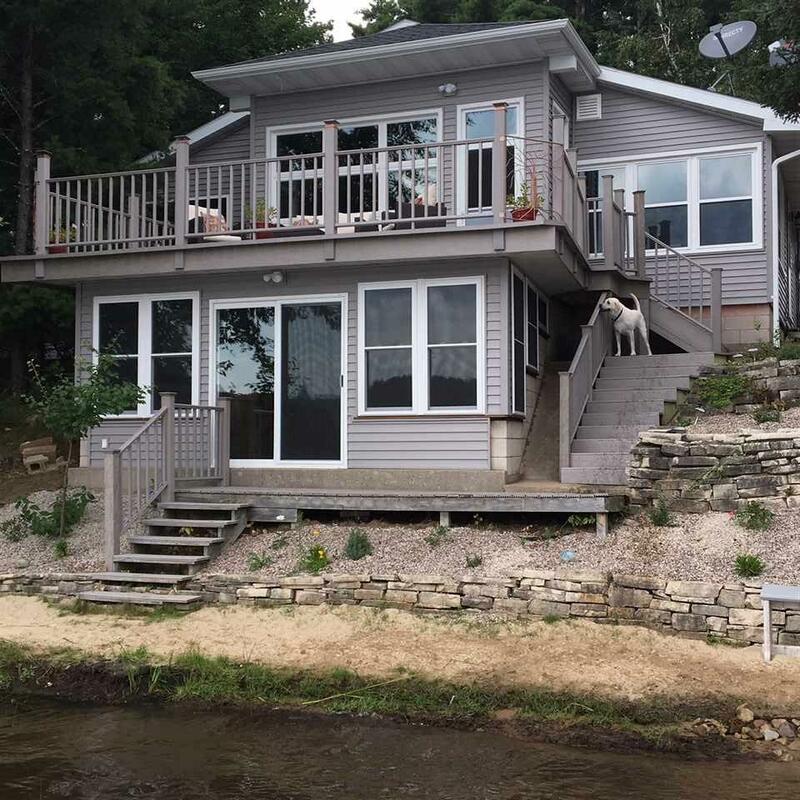 Spectacular Kusel Lake views from the maintenance free deck (18x12), above the 12x24 boathouse or many other spots within this home. 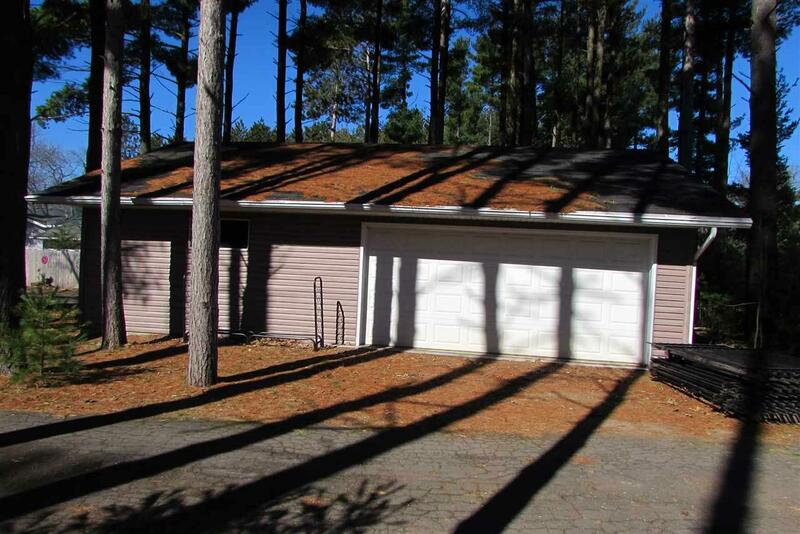 2-3 bedrooms, new siding, new windows throughout and a fenced in yard. 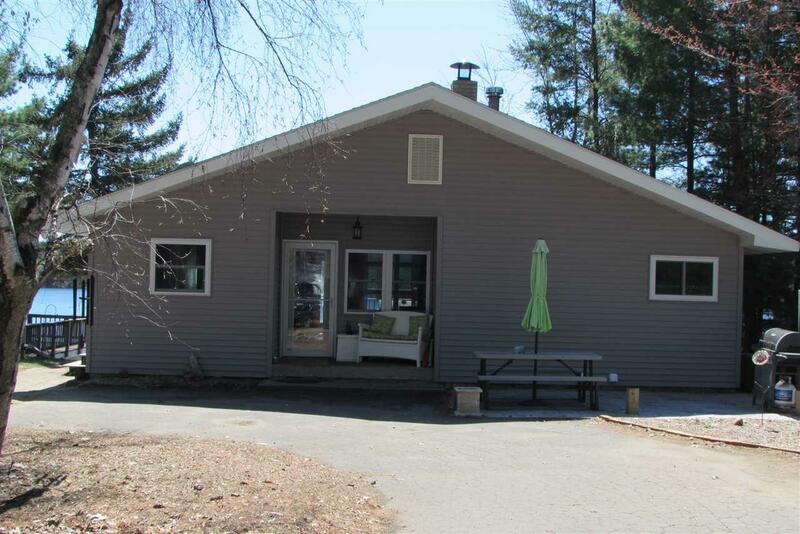 This home is not short of storage space with two detached garages (one can fit 4+ cars) as well as a 12x24 boathouse. 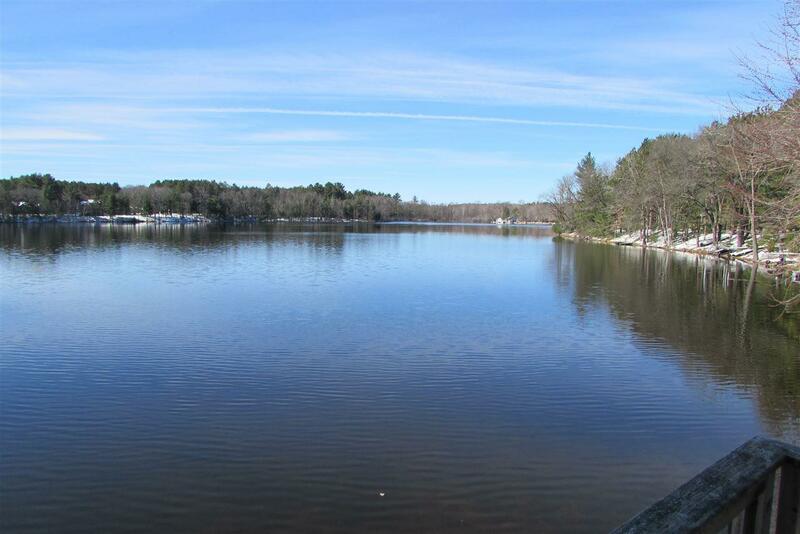 Great swimming frontage on this 79 acre, fully recreational, gin clear lake! This home is being sold "turn key". Come and take a look!! Age estimate.